Arncliffe's low cost professional pest control company. Prices fixed at $170 for any house! Known to be wonderfully convenient, affordable and friendly, Arncliffe is one of the hidden gems of the St George area. But, as much as the Arncliffe ticks all the right boxes - full of character, charm and history, parks, cafes and flawless views to beautiful beaches – its proximity to parks and water makes it a favorable target for harmful pests. 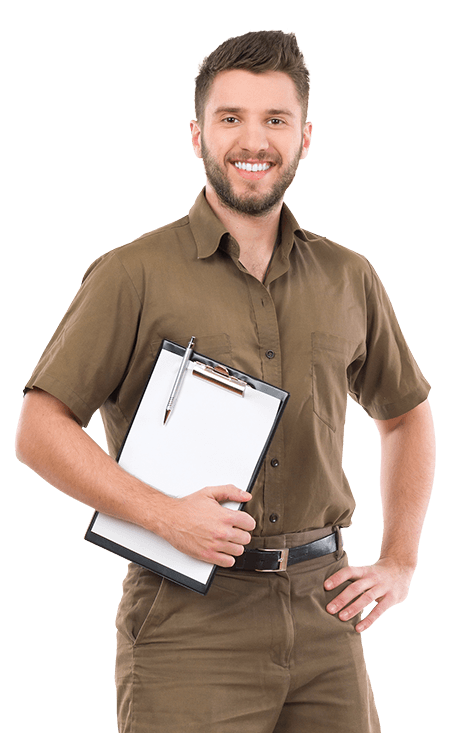 Sydney Side Pest Control has been providing much needed pest control solutions to the residents to keep them safe from annoying pests. With over a decade of experience and a 10,000 plus of client base, you can be sure that we make one of the most trusted pest controllers in Arncliffe. We are known to provided homes and business premises with targeted, effective and safe pest and termite control services. Plus, that’s not the reason that puts Sydney Side Pest Control a cut above the other providers. Our technicians are unlike any other – highly trained, licensed and insured. So you can expect reliable professional who will not only clear the pestering pest for you but also do not pose a risk to your loved one or business. So, if the nasty, creepy and disgusting guests have taken over your home, kindly give us a call. We are your trusted pest controllers in Arncliffe. We’ll provide you with a tailored-for –you pest control solution. And make you proud.